The 12 Pups of Christmas! 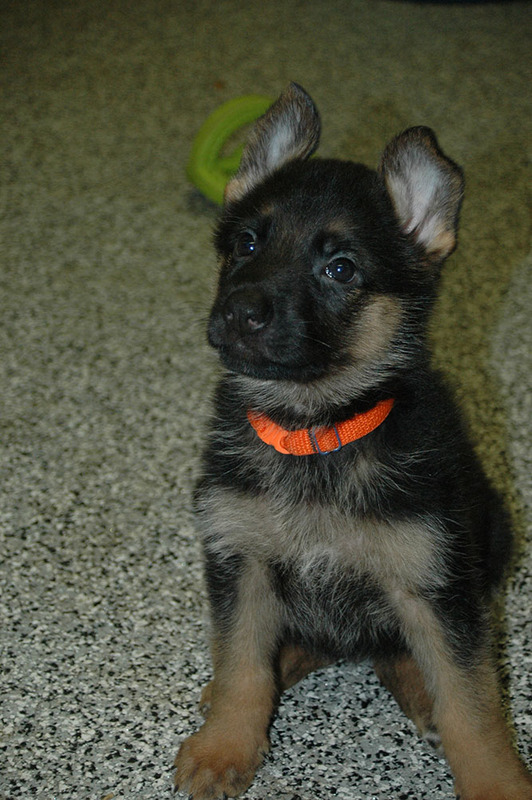 World Class German Shepherd Puppies. 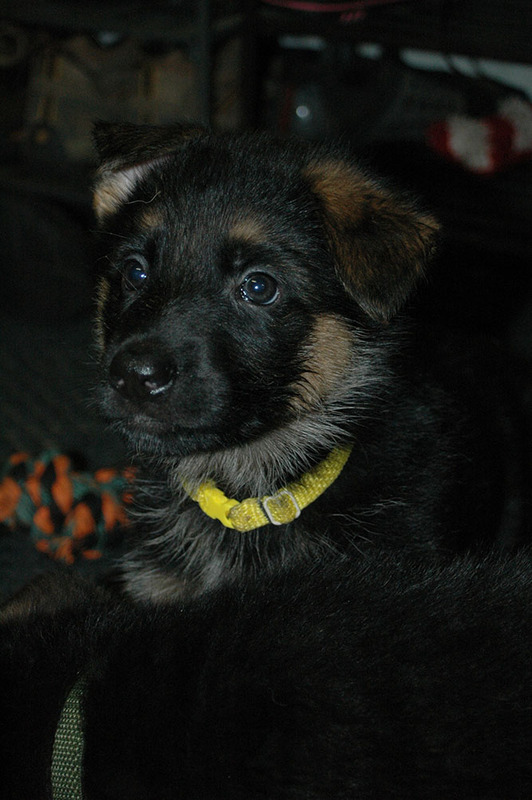 Born October 24th and will be 8 weeks old and available for pick up December 18th, just in time for Christmas! Litter of 12 – 2 Males and 10 females. All pups have excellent color, temperament and drive. We imported Ava, the Mother, from Hungary as a pup. 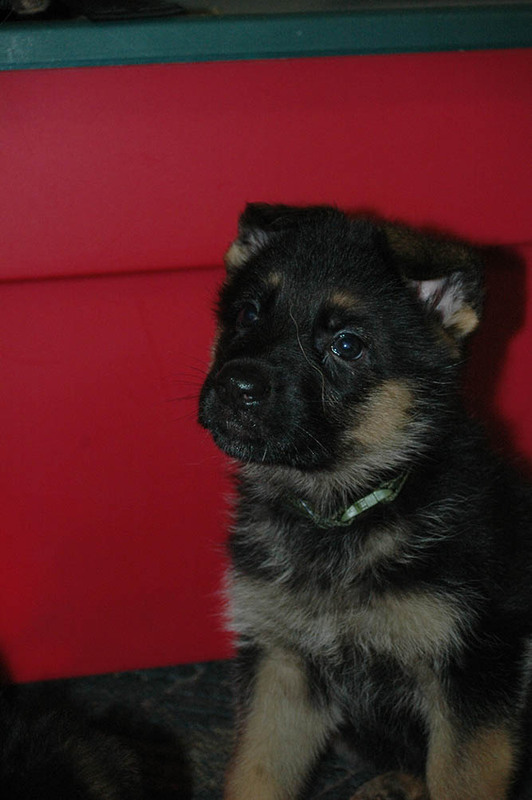 Ava was the pick of the litter from Champion West German bloodlines and is double registered in Hungary and AKC. Gunnar, the Father, is also from 100% imported stock and we own his mother, Colbie, who we imported from Germany. All pups are being socialized with adults, kids, and other dogs. 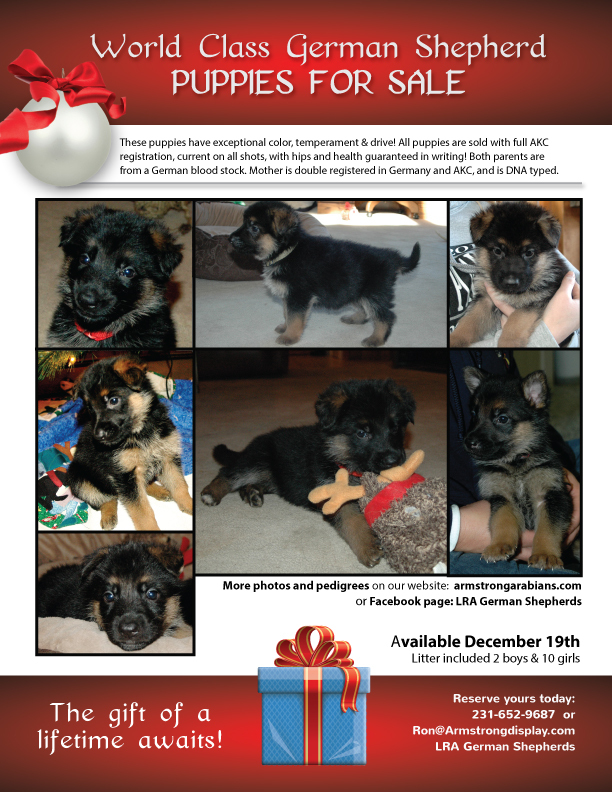 If you are looking for that dog of a lifetime call 616-915-4142or email ron@armstrongdisplay.com for delivery before Christmas. The pups will only be placed in an approved home for $1500 ea. 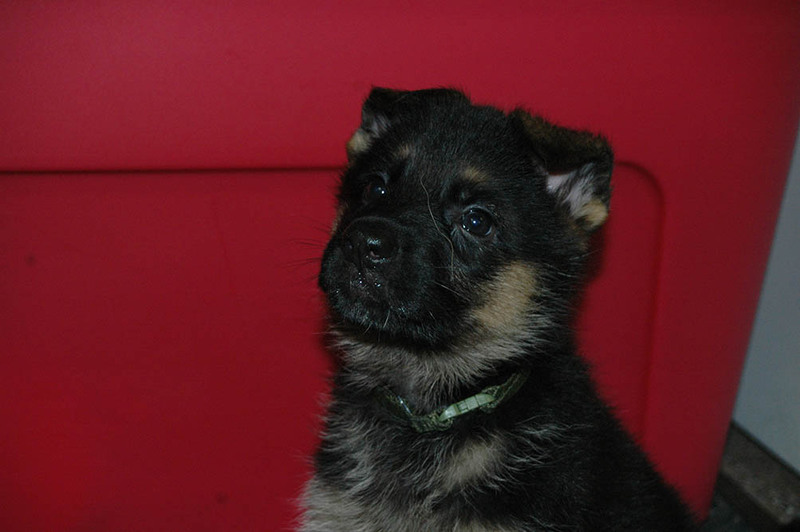 We include all first shots, litter registration with AKC and we guarantee all hips. These are special dogs for a special home. This is a rare chance to own a GSD 100% from directly imported stock. We are a small family breeder, we own two imported females. We can ship anywhere in the US if needed.